When I was in Japan I bought for mum a rain coat. Small size usually fits mum, but not this time. So I am selling the rain coat on ebay. 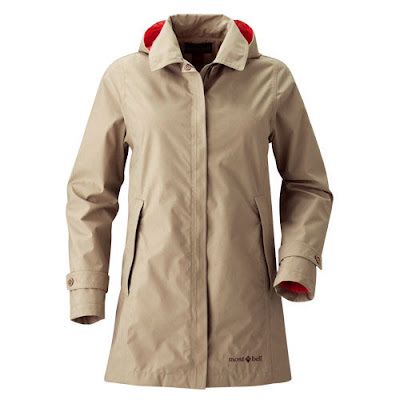 The rain coat is made by Mont-Bell. A high quality outdoor apparel company. Interested in staying dry in style then make a bid on ebay for the Rain coat.